Today’s blog of helpful tips comes from K9 of Mine! Thanks so much for sending this information to us! The 4th of July is a day of celebration with and fun for humans, but it’s an absolute terror for dogs. It’ll come as no surprise to hear that dogs hate fireworks – but this fear can also be quite dangerous, with many dogs running away from home in terror. Lost pets increase as much as 30% during July 4-6, with animal shelters overwhelmed as they try to reunite lost pets with their owners. 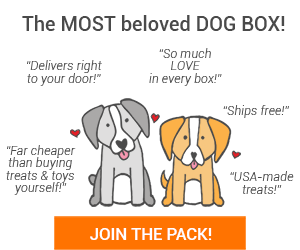 The good news – there are actions owners can take to subdue stress and prevent dogs from being frightened by 4th of July fireworks. In order to help keep more pets safe this 4th of July, K9 of Mine had released a new infographic on How to Keep Your Canine Safe for 4th of July Fireworks! 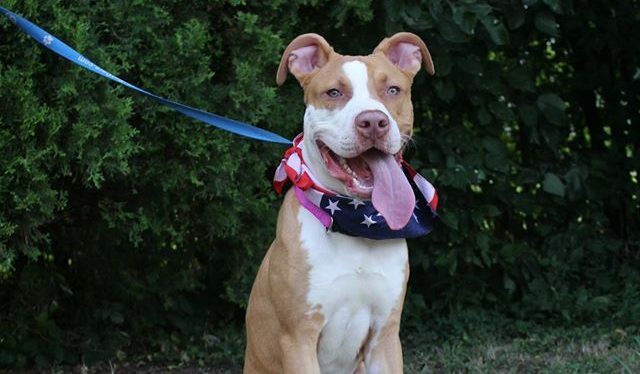 We hope these tips can help you keep your four-legged pal happy and safe this 4th of July! 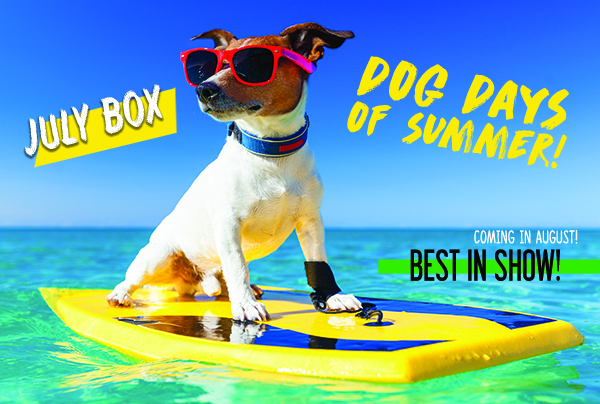 Sign your pup up for a July box today! Just click the banner to get started! Pet of the Week: CAPTAIN!